Tadpole’s CiviCRM Help Desk offers invaluable support services to non-profits and other organizations using CiviCRM and WordPress. 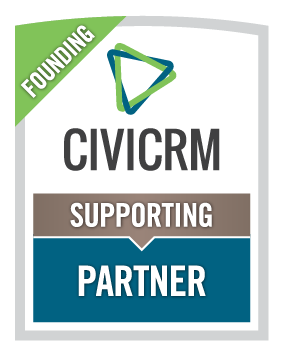 We’ve been your go-to CiviCRM / WordPress team since 2012! We work closely with the core teams and fellow developers across both communities to continually improve the CiviCRM experience for WordPress users. Have a complicated set of requirements for an event? Need a little hand-holding when setting up different levels of membership? CiviCRM’s modules can be challenging to navigate, with multiple ways to approach the same issue. Sometimes all you need to accomplish your task is a little extra support. Tadpole’s Help Desk is here to guide you. Read more about why CiviCRM site administrators turn to Tadpole. Something broken? Not sure how to diagnose the problem? Let Tadpole’s CiviCRM experts have a look. We troubleshoot PayPal and other payment gateway problems, help with custom styling for CiviMail and CiviCRM profile pages, provide assistance mapping accounting codes, and much more!